Now there's a reason for hiring "Hitched"! Well, you never know whom you'll find at your "Do"
When you look back in years to Come!!" Hitched is an amalgamation of two different sets of entertainers, Bill & Ben and After Dark. We are now able to put together many different types of programs to suit the many different needs of the individual couples and their guests. We will treat your wedding day with the utmost professionalism and because we do the band, 3 piece, and the disco there are no long delays between the change over. Our aim is to make your night one to remember for all the right reasons and because we actually love what we do it becomes very apparent in our performance. Along with all the different types of music we play we can interact with your guests and make them want to relax and want to have a good nights craic. 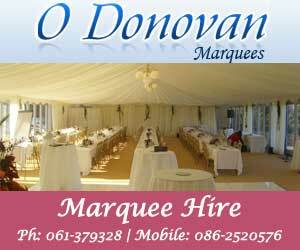 "Looking for wedding Band Fermanagh wedding disco enniskillen wedding Entertainment county fermanagh"